Congratulations to Our TAM Customer Survey Winner – TAM Card® Nation in Vegas! 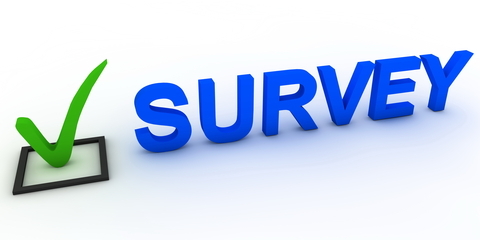 Recent TAM Students: Once you finished your course, did you remember to fill out the online customer survey? As a token of thanks for our students’ participation, we enter survey respondents into a quarterly drawing for a $50 Amazon.com gift card prize. Congratulations to our most recent winner, Joseph R., for our quarterly gift card giveaway for filling out the TAM® of Nevada Customer Survey! Additionally, thanks to all of our customers for choosing TAM® and for letting us know about your experience. If you’ve recently completed your TAM® course and haven’t yet completed the customer satisfaction survey, we invite you to visit us on Facebook to access the survey and submit your response. While you are there, write on our Wall! Let us know your favorite part of the training, what you learned, or ask us any questions you might have. Our customer satisfaction survey is available to both online and classroom students. Thank you again to all of our customers for your helpful responses. We review feedback regularly, and your responses help us to see what you love, and where we can improve. Remember to visit us on Facebook and keep the conversation going.